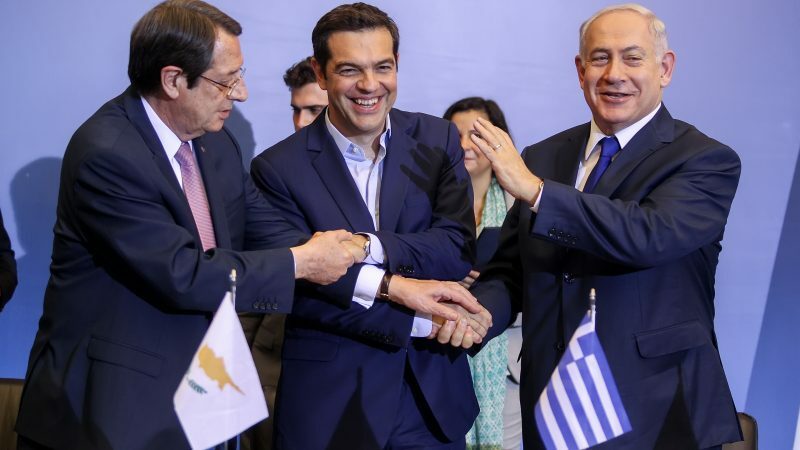 Israel is moving quickly with the help of the US in a bid to transform Europe’s energy market. 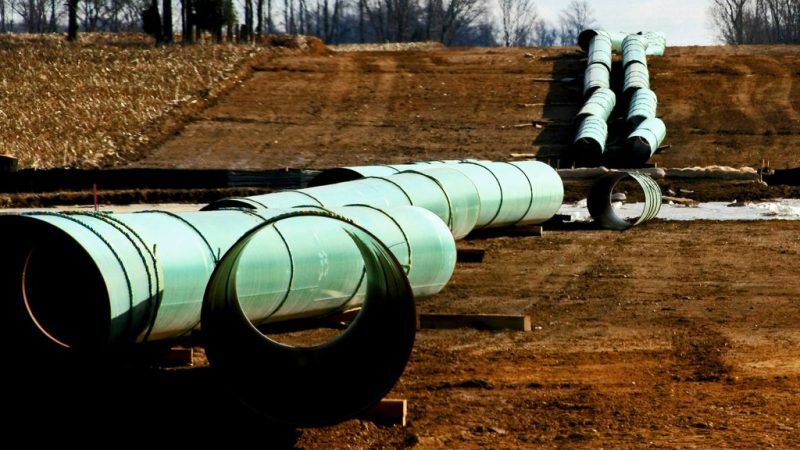 But geopolitics – and a large dose of local activism – could change the economic calculation for the EastMed pipeline, writes Joseph Dana. Reaching net-zero emissions means not only decarbonising the electricity system but the whole energy system. 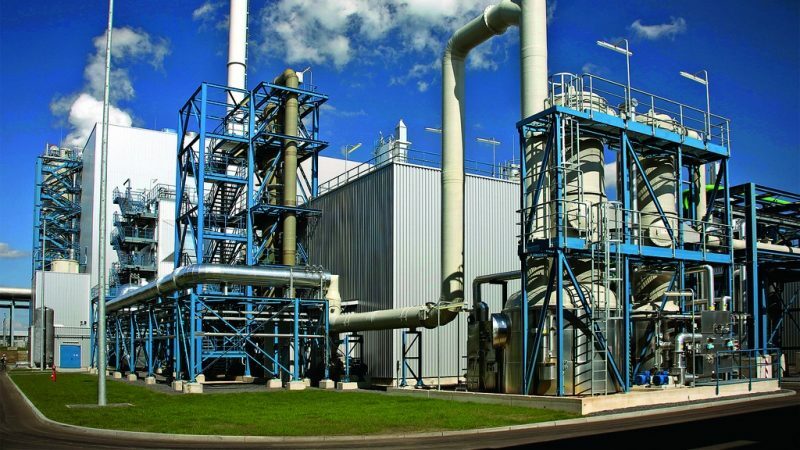 And Carbon Capture and Storage (CCS) will be necessary to achieve that, writes Guloren Turan. 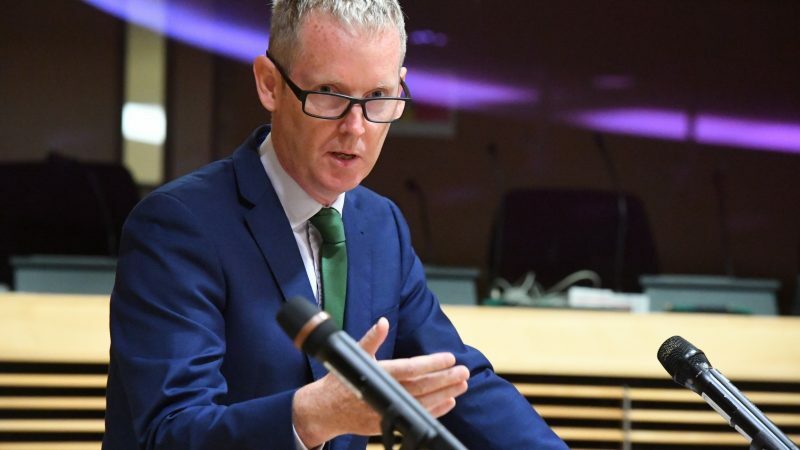 In the last five years, the European Investment Bank (EIB) provided over €50 billion in clean energy investments in Europe and around the world. As a new cycle opens, Andrew McDowell explains the key principles that will underpin the EIB’s future lending policy. 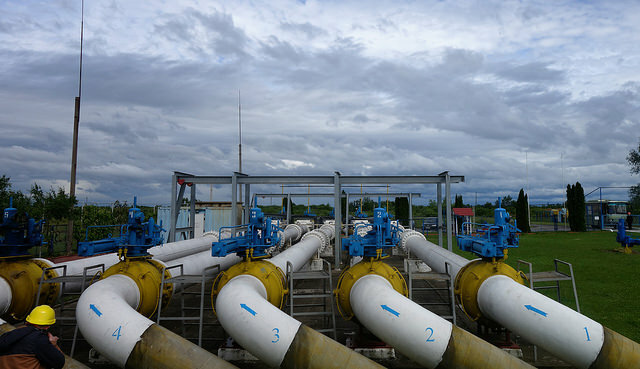 Despite new projects such as Nord Stream 2 and Turkish Stream, the transit of gas via Ukraine will continue, and the modalities need to be agreed, writes Danila Bochkarev. 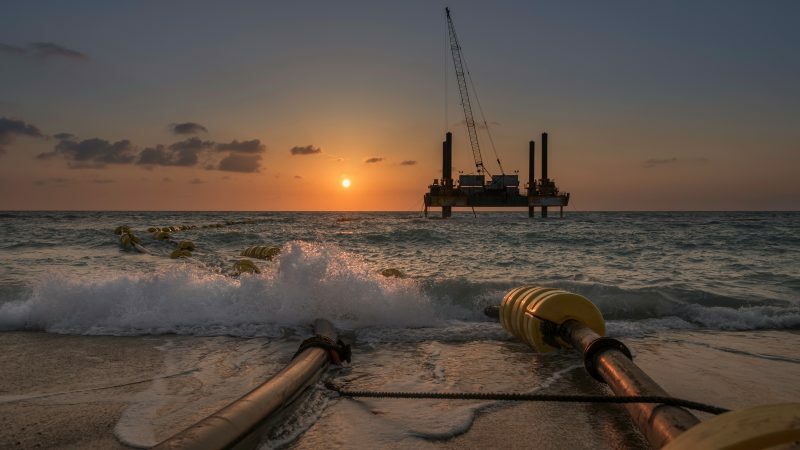 The discovery of massive natural gas fields off Israel’s northern coast more than a decade ago and subsequent attempts to export this gas to Europe have highlighted the true fault lines in the Turkish-Israeli alliance, writes Joseph Dana. 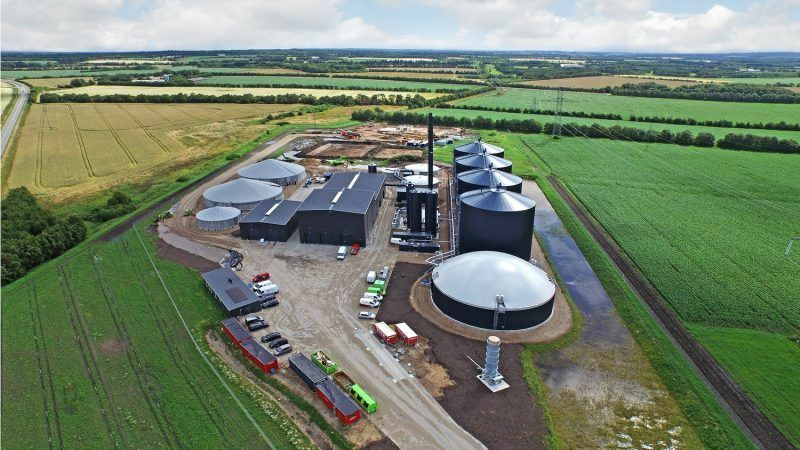 With the European Parliament backing a net zero emissions target for 2050, EU member states will need to further develop their biogas markets to continue to reduce emissions from waste, energy, and transport, write Benjamin Budde and David Newman. 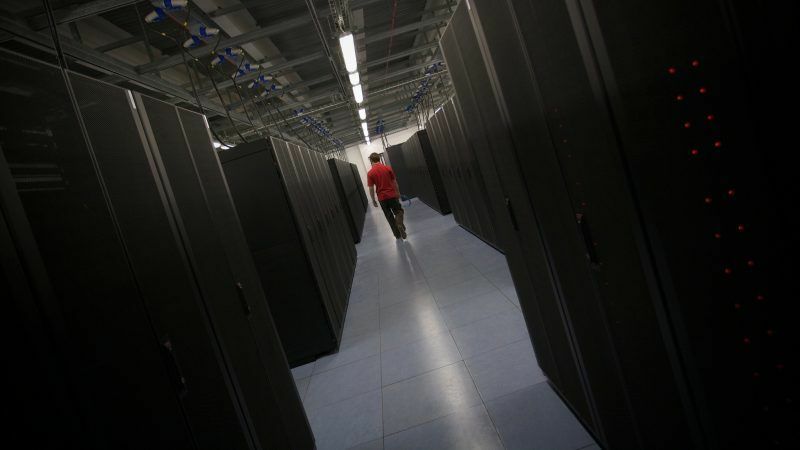 As big data, digital content, and e-commerce continue to drive explosive growth in power demand for data centres, it is crucial to understand the reliability and sustainability of power supplied to these facilities, writes Pritil Gunjan. 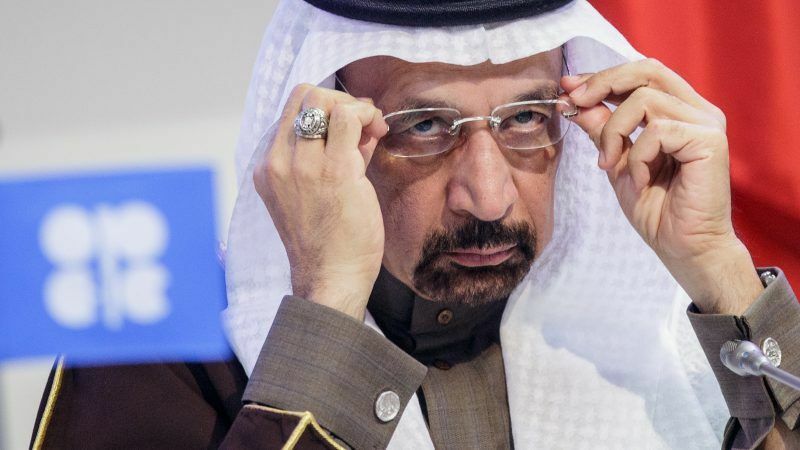 How will oil producing countries meet the challenge of climate change? 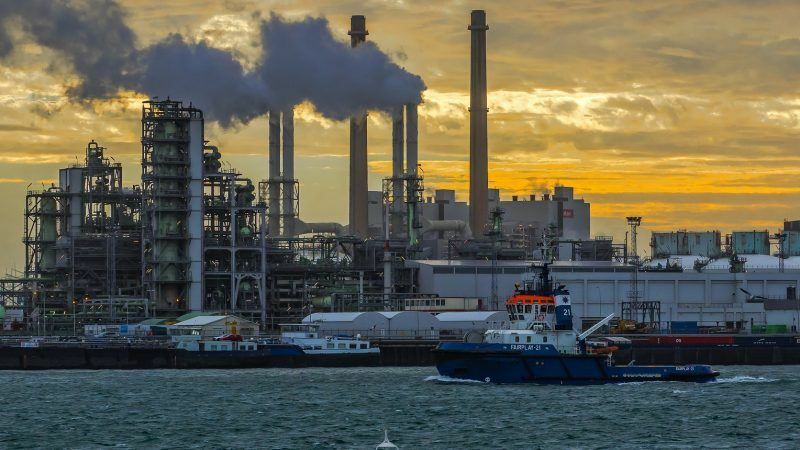 As the United Nations COP24 gets underway in Poland, leading oil and gas players – countries and companies – are confronted with the challenge of mapping out their share of the new energy economy, writes Robin Mills. 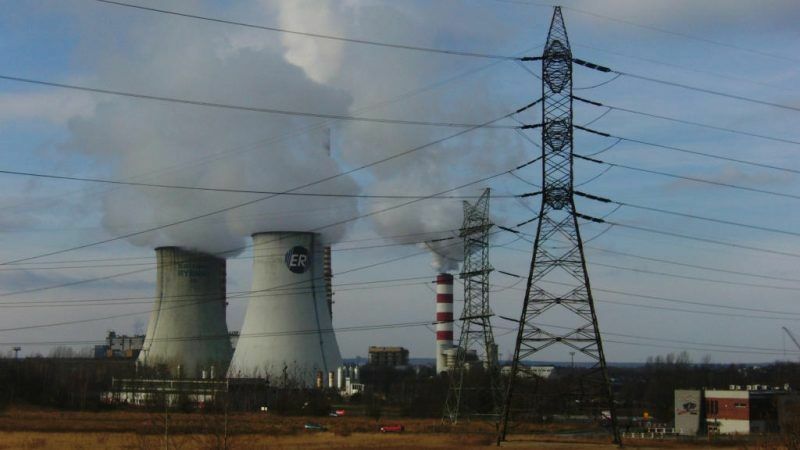 When adopting new rules for Europe’s electricity market, EU policymakers shouldn’t lose sight of the bigger picture which involves an increasingly integrated energy system with multiple links between electricity, heat and gas, writes Hans Korteweg. 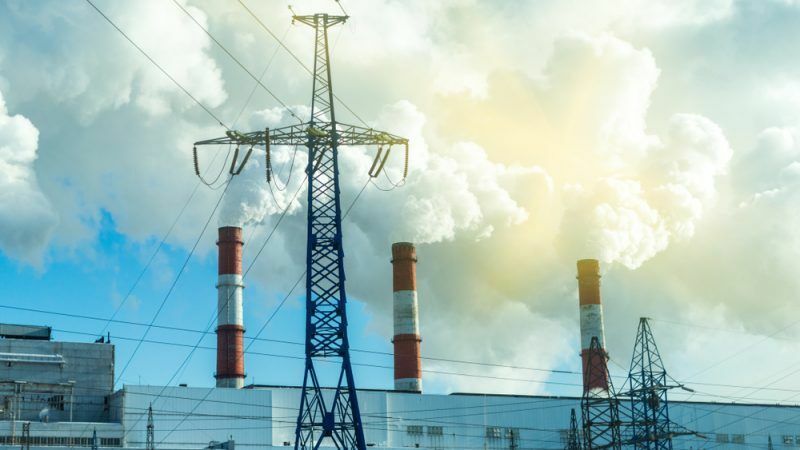 Carbon Capture Utilisation and Storage (CCUS) is not a silver bullet solution for climate change but a vital tool for reducing industrial emissions and enabling clean hydrogen production, argues Graeme Sweeney. 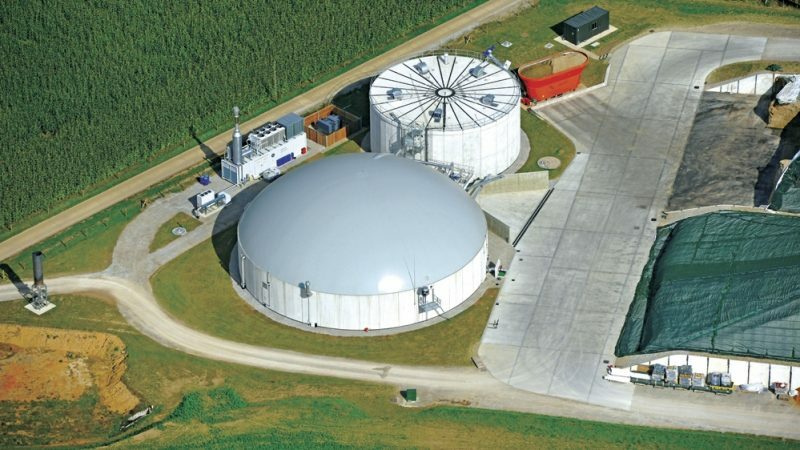 As the debate on the future role of gas in a decarbonised European energy system heats up, Navigant energy experts Daan Peters and Kees van der Leun explain why they see a large potential to scale up renewable gas sustainably. What follows from China tariffs and the Juncker-Trump LNG talks? 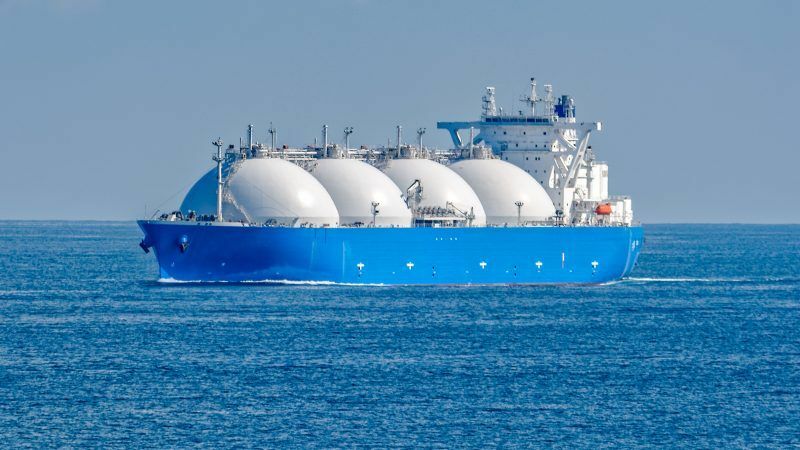 It is a bit surprising to see the Commission chief advocating additional imports in the EU of US LNG, a fossil fuel which produces a lot of greenhouse gas emissions, writes Danila Bochkarev. 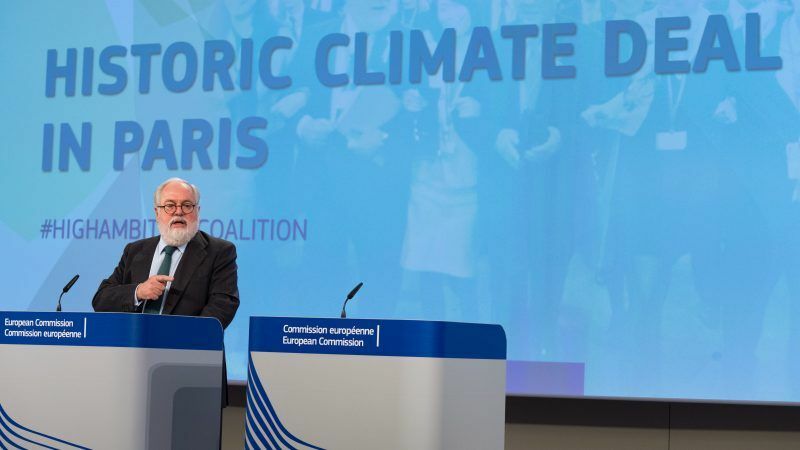 As Europe’s energy ministers gather in Linz this week, they have the chance to widen and deepen the European Union’s ambitions for the green transition, writes MEP Jeppe Kofod. From national silos to an integrated market, Europe’s gas network has come a long way writes Alex Barnes. 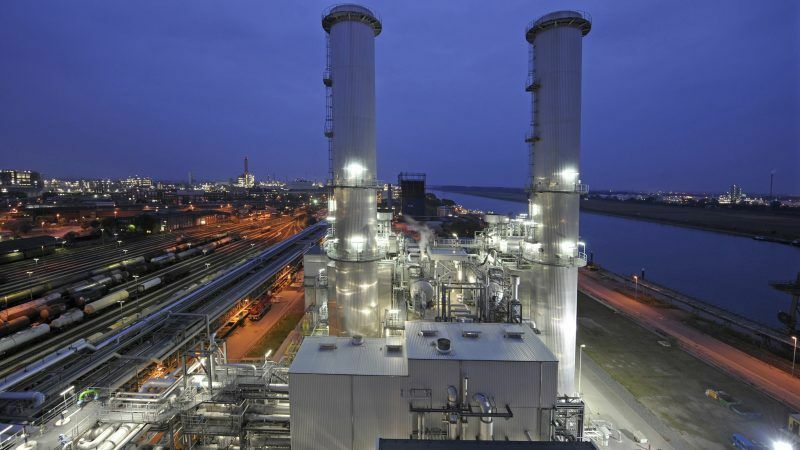 Standard political arguments of dependence are ineffective in times of a well-developed and diversified EU natural gas market. 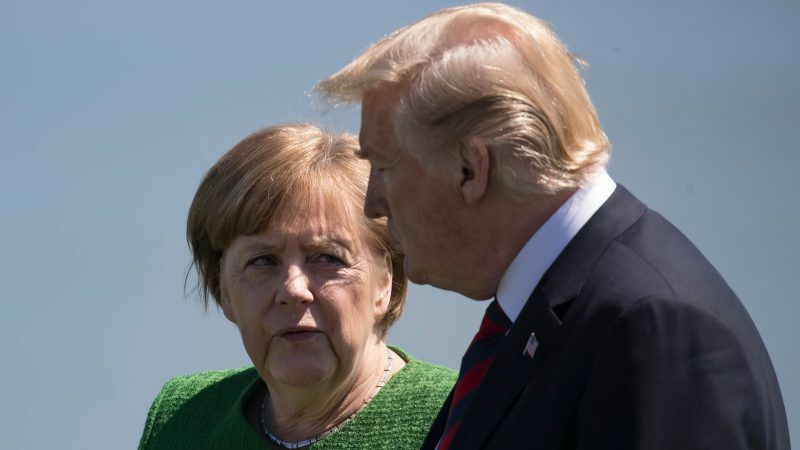 In the mid- to long-term, Trump's approach will damage European-American relations, Matthias Dornfeldt writes. 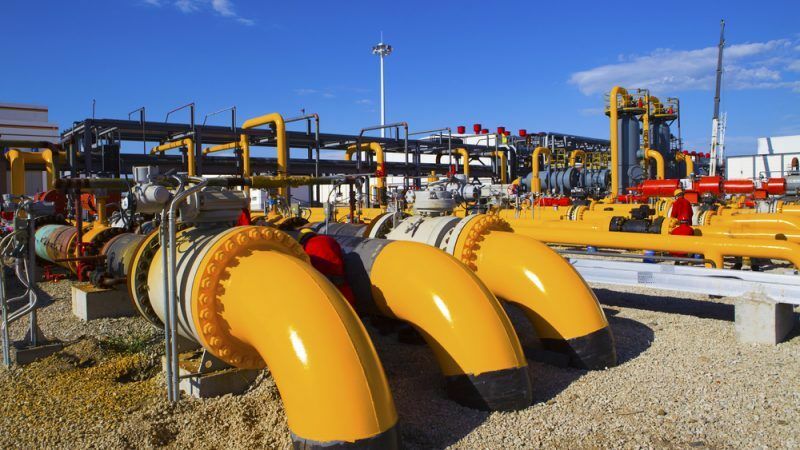 Gas market liberalisation: Does Europe really want it? 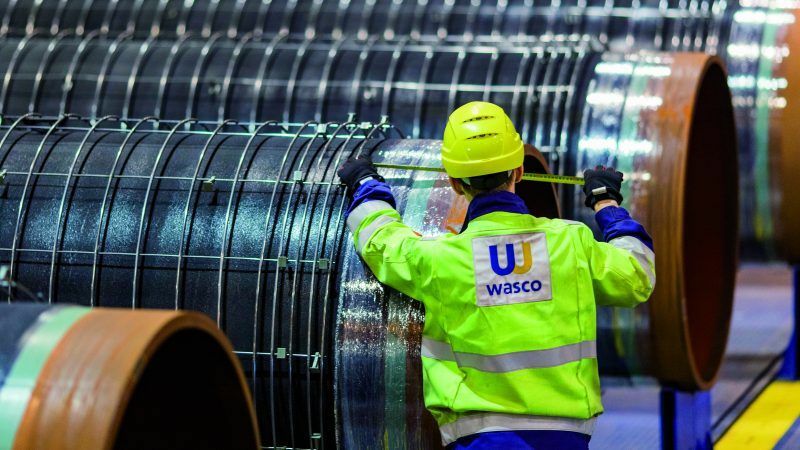 Almost ten years after the implementation of the Third Energy Package, the risk of backtracking on liberalisation looks very real as policymakers seem increasingly frustrated at having “given away” power to the market, writes Luca Franza. Full electrification does not mean decarbonisation, writes Marco Alverà. 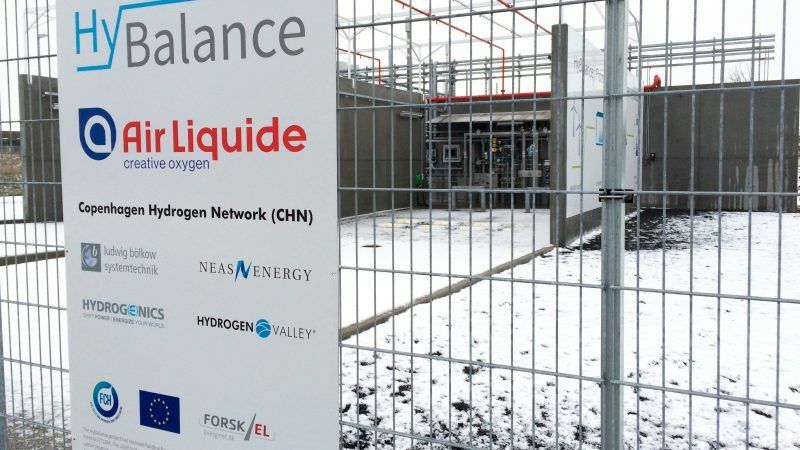 Infrastructure which carries natural gas today will be needed in future to carry increasing amounts of biomethane, green hydrogen as well as to store energy more efficiently than power lines or batteries, he argues. It is time for the EU to stop investing public money in additional gas-infrastructure, says S&D vice-president Kathleen Van Brempt. 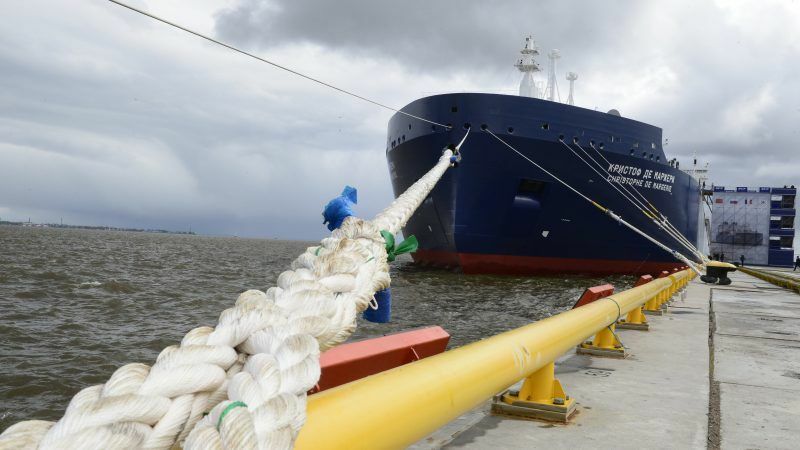 Does Russia really sell LNG to the US? 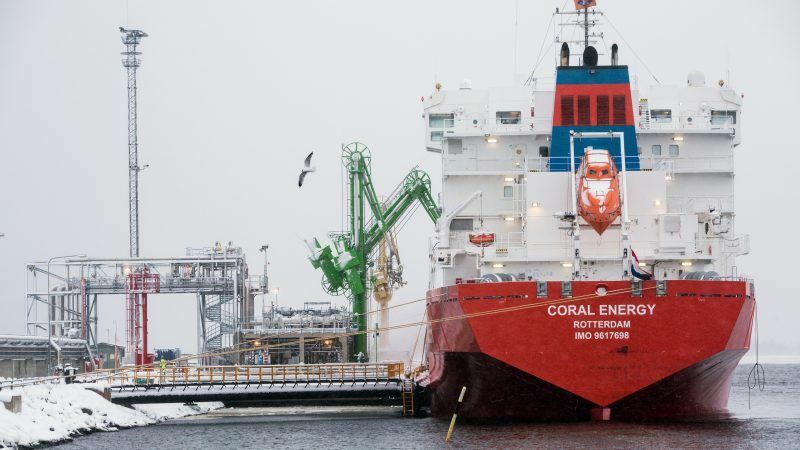 Two LNG cargo ships delivered Russian gas to the United States this year. But why does one of the world's leading exporters need to import the fuel? Danila Bochkarev looks into the details. 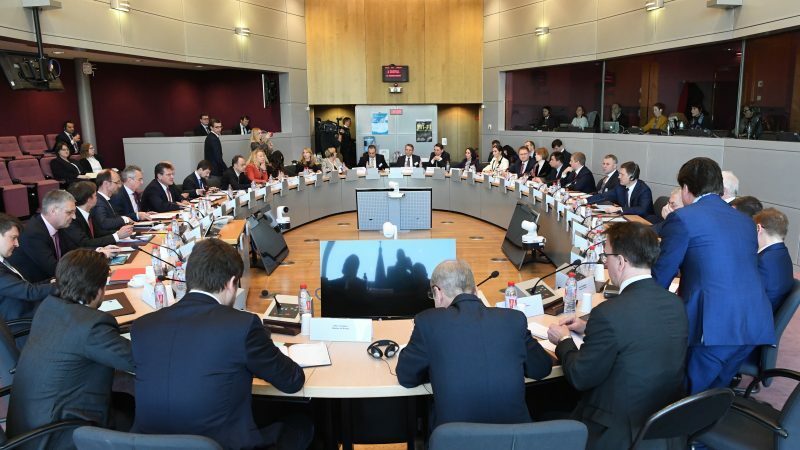 EU efforts to increase energy efficiency are now entering the sharp end of the legislative process, as trilateral talks ramp up. Nadezda Kokotovic explains what role industry should play in energy saving. 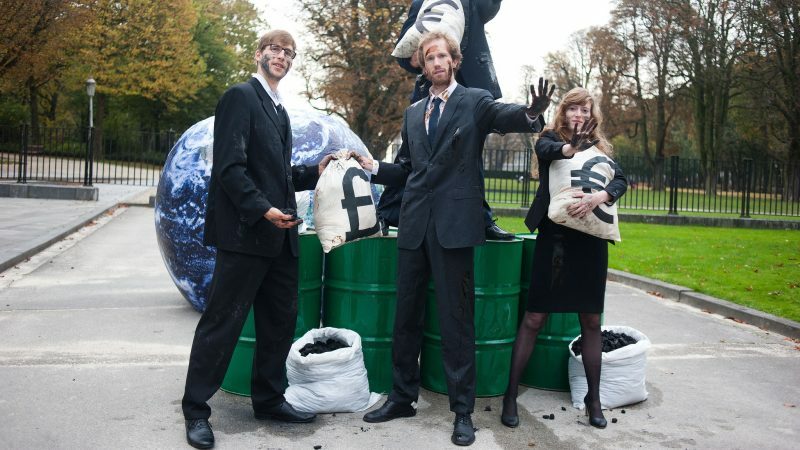 EU budget: Where’s the climate and environment? Discussions on the EU's post-2020 accounts have begun. But it seems like climate, energy and the environment itself have already been forgotten in the talks, warns Damien Demailly.